An interactive commandline application (written in node.js) to practice touch typing with a countdown clock, customizable exercises and stats that can be saved. My own lisp-like programming language that can be interpreted and run in the browser. This is a small part of a much larger project hence the lack of features in the language. Rotation info broadcasted via MQTT to node.js and sent to frontend via socket.io where it is visualized realtime with THREE.js. 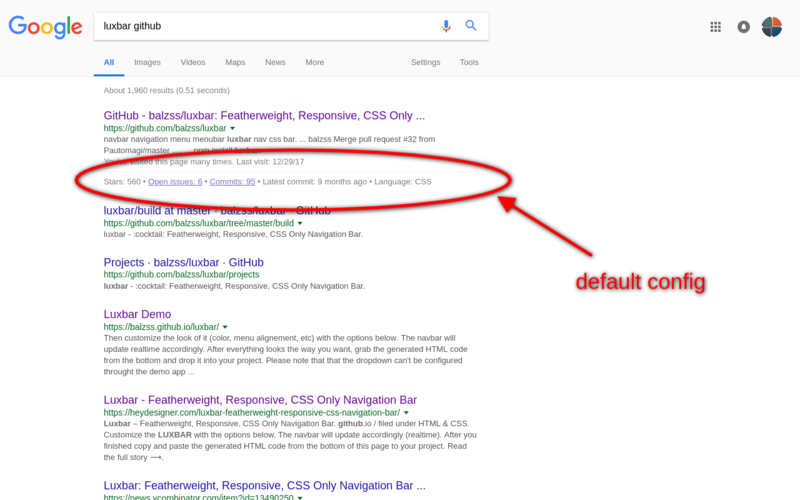 A chrome extension that extends your Google search results with customizable information about Github repositories. A python script that creates a compilation video with music from gifs from a given subreddit. A tool to help anyone understand the concept and implications of OEE.